Andrew Roth practices business law with a focus on corporate commercial, financial services, and real property transactions. Andrew's business experience allows him to craft innovative solutions to the challenges faced by his clients. Andrew is committed to providing sound advice to both corporate and individual clients that is rooted in quality, service, and value. 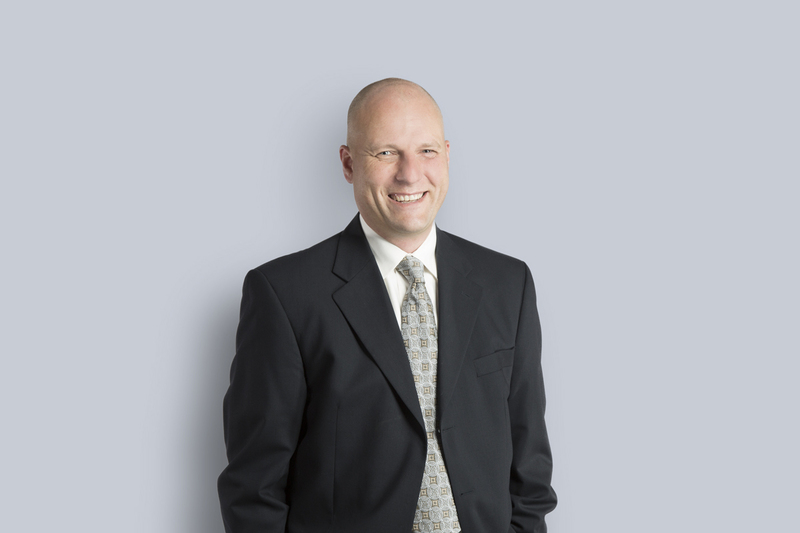 Andrew was recently named to the 2019 edition of The Best Lawyers in Canada. Business law: Andrew works with businesses and business owners to ensure that they have the necessary legal knowledge and tools to make effective decisions. Financial services: Andrew works on behalf of business clients and many of the major banks on loan and financing negotiations and transactions. Real property: Andrew represents buyers and sellers in various transactions involving real property including buy/sell, financing, and leasing transactions. Andrew has served as a board member on a number of not-for-profit organizations and is a house league hockey coach in Waterloo.